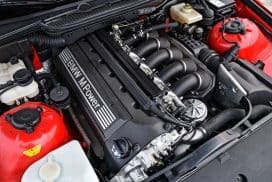 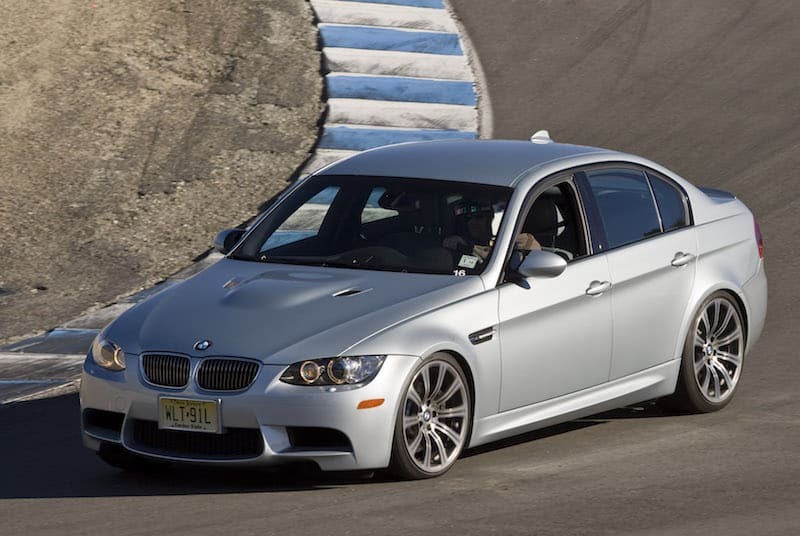 The BMW E90 / E92 / E93 M3 is the fourth generation M3 and the first time a V8 engine was offered. 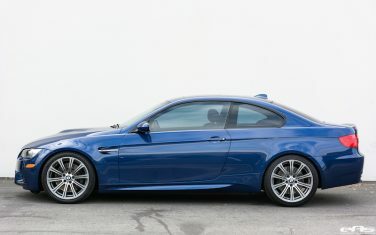 The M3 was unveiled during the Geneva Motor Show in March 2007. 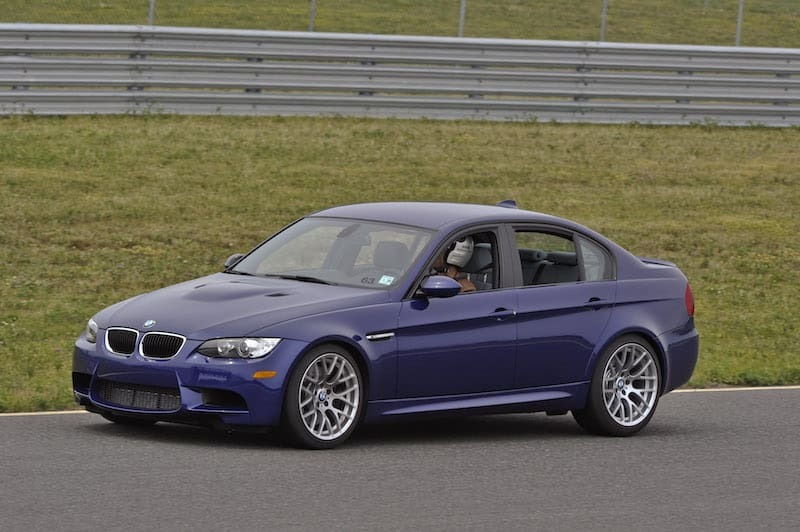 Production ran from 2007 to 2013 with the sedan ending production in 2011. 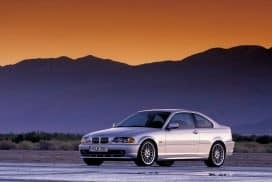 The E90 M3 was the four door sedan version, a revival for the first time since the E36 M3 since the E46 M3 only came in coupe version. 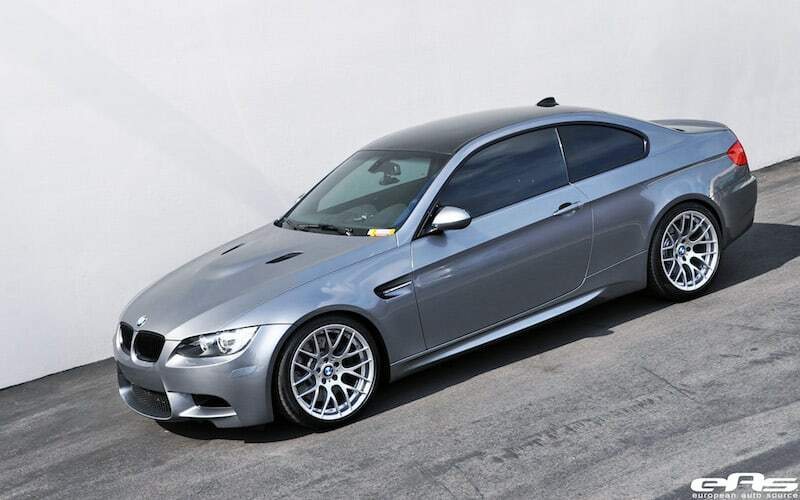 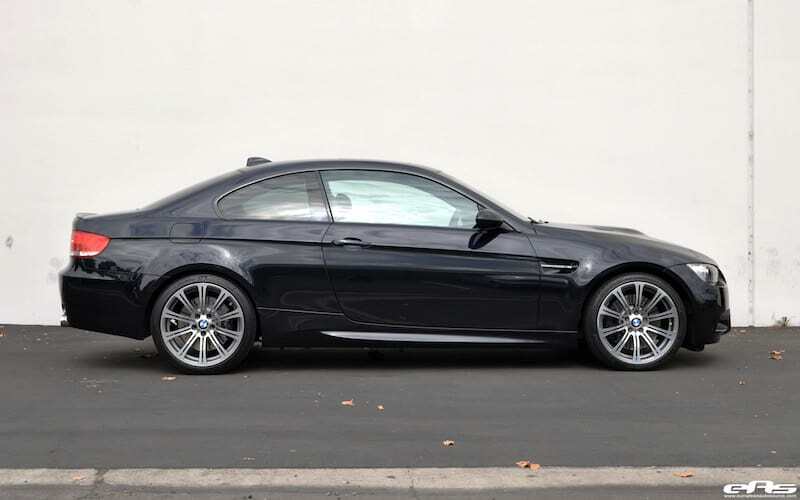 The E92 M3 is the coupe model and the E93 M3 is the convertible model, which is largely based off the coupe. 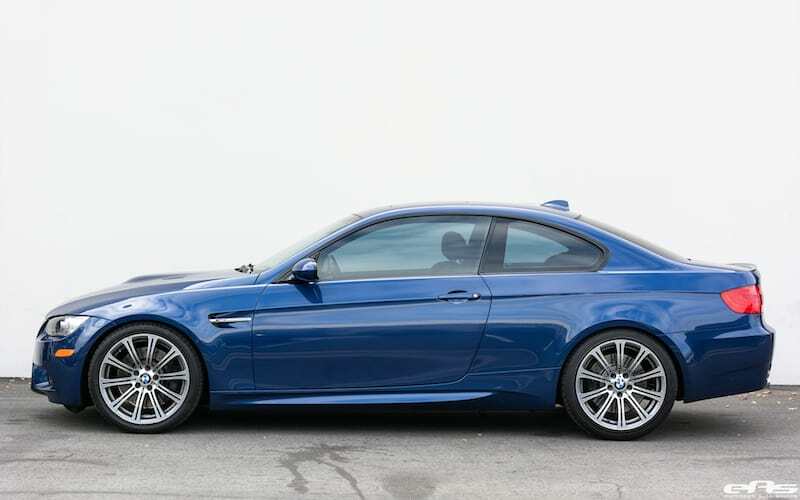 Every E90 / E92 and E93 M3 were available in either 6 speed manual (the same gear box offered in the E60 M5 / E63 M6 / E64 M6) or dual clutch 7 speed gear box. 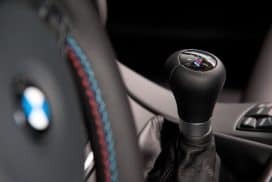 This dual clutch option was the first time a dual clutch was available by the BMW M division. 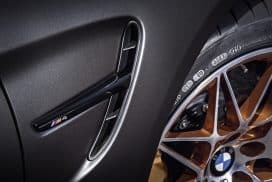 The S65 V8 engine outputs 414 hp at 8300 rpm and 295 ft lbs of torque at 3900 rpm. 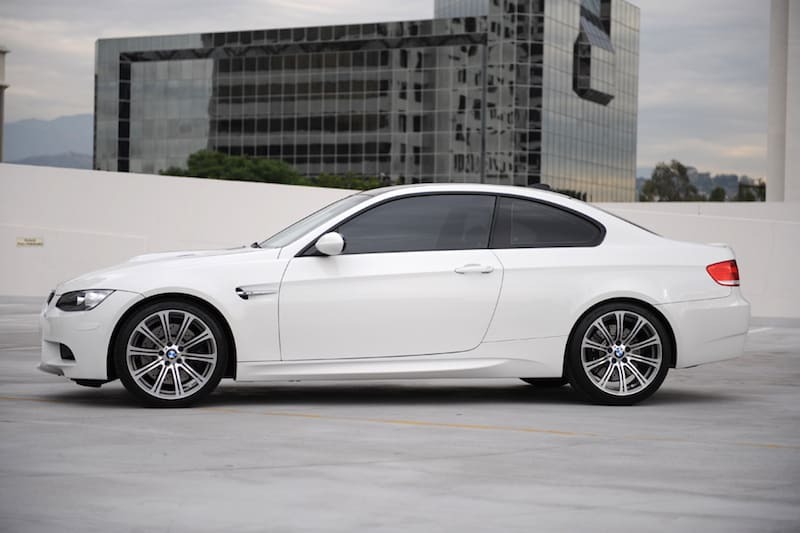 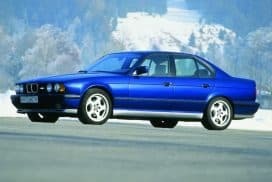 A total of 15 color options were available from BMW and only 2 were non metallic, which were white and black. 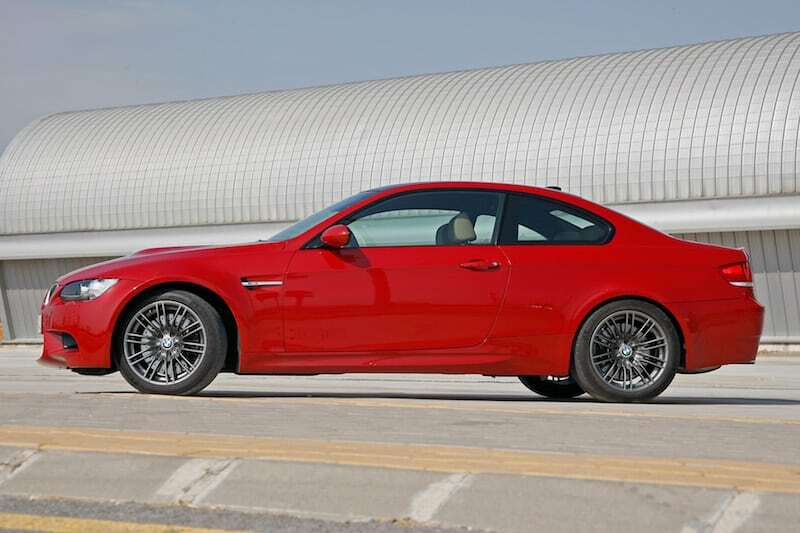 Five paint colors are specific to BMW M while five colors were shared with the rest of BMW's non M cars. Five more options were also available through BMW Individual devision. 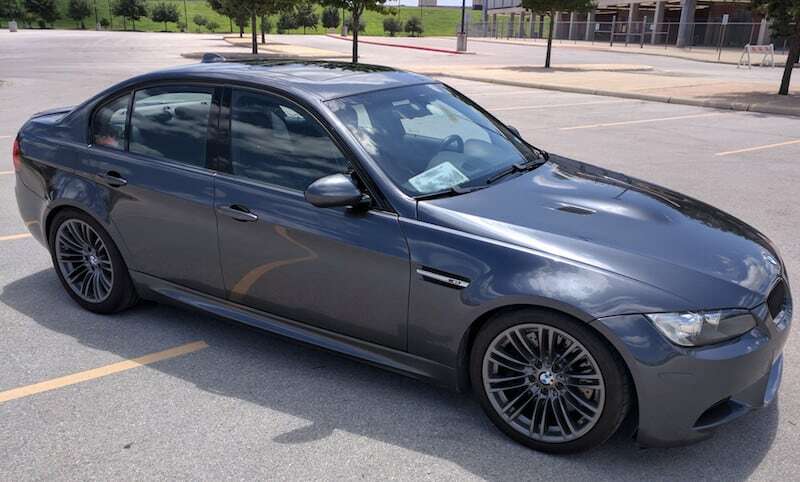 Fender vents, what is the purpose?